If quirky links are your cup of tea, you'll love Murcar. 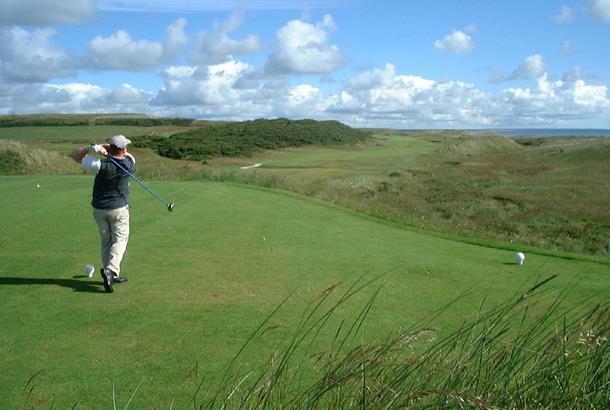 A relativelyushort course, Murcar's humps and hollows, bumps and dips make accurate approach shots vital. And you'll need plenty of imagination when chipping around the greens. 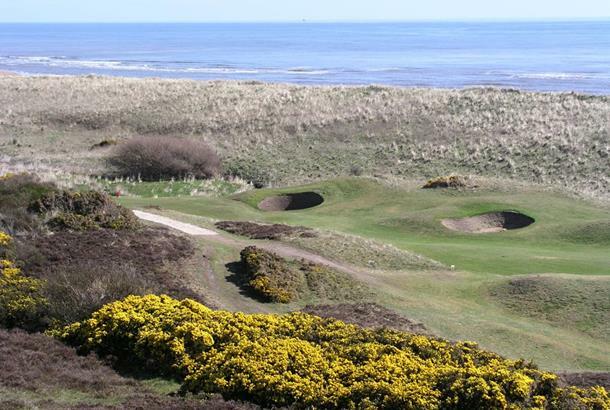 Designed by five-time Open champion James Braid, Murcar Links is regularly featured in the top 100 courses in the UK and offers a quirky test of links golf. 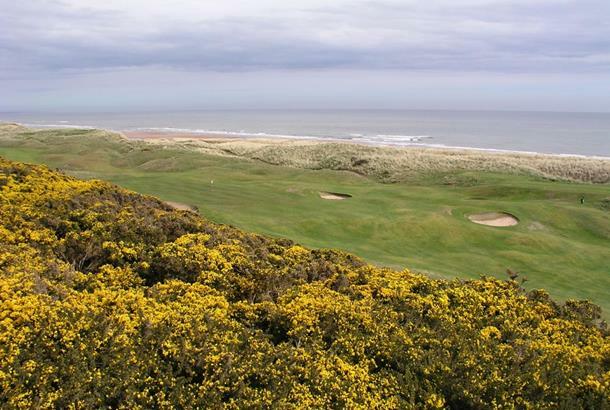 Adjoining Royal Aberdeen to the south and near Cruden Bay, Murcar is most definitely a hidden gem in the area. 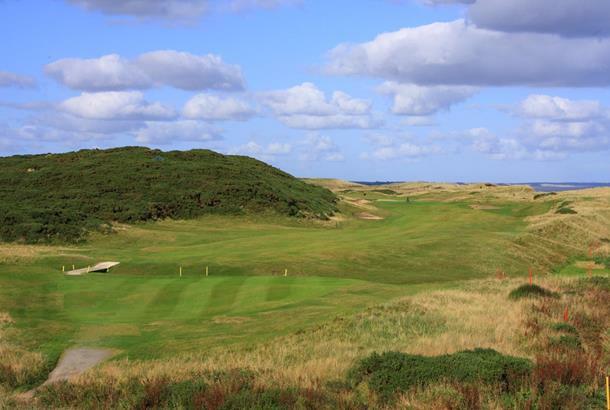 From an elevated tee, the par-4 7th is Murcar's signature hole with danger lurking around every corner. Most would be happy to walk off with a par on this hole. Accuracy is a key around this course with it's many bumps and dips. From the back tees par-5s turn into par-4s and make this course a very difficult test. 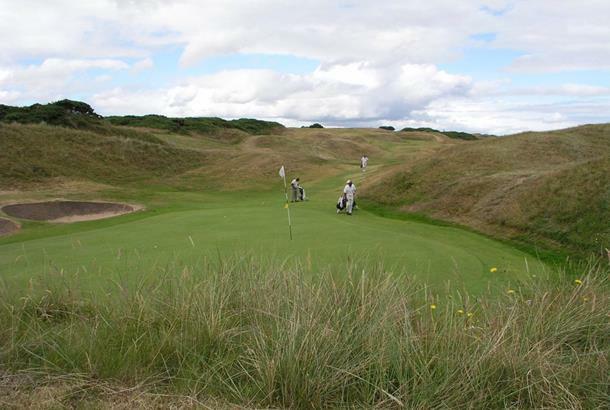 Wonderful course if you like quirky links golf, very well maintained. With an ever changing wind the course never plays the same way twice, club selection is important, as is course management. The staff is extremely friendly and helpful, would recommend to anyone who's in the area. What an amazing place. Everything about it is just superb. 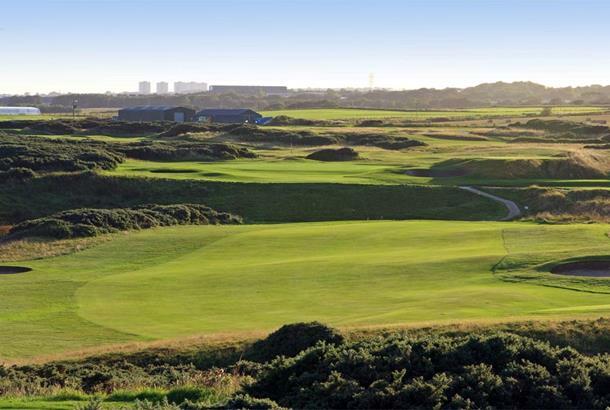 Friendly staff, practice facilities to envy anywhere, and just the most fantastic course layout you could wish for. With a wind in your face, or right behind, make the most of when it helps you. Driveable par fours and unreachable par threes depending on the wind makes for a great thinking game and challenging club selection. Proper links golf with a great Scottish welcome. What more could you want. Brilliant! !